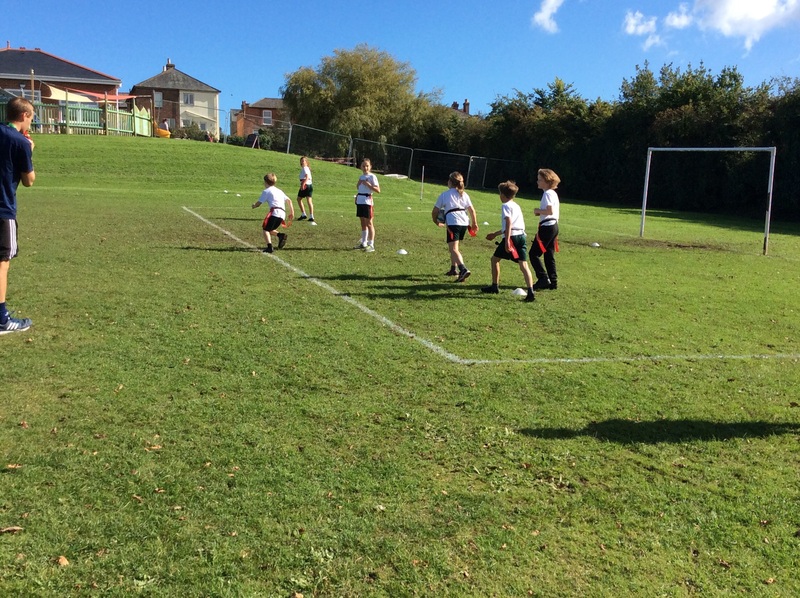 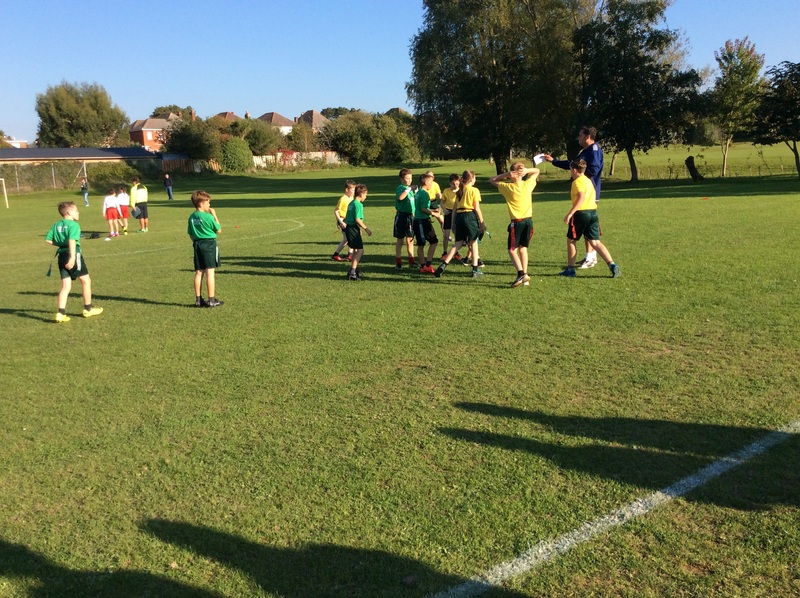 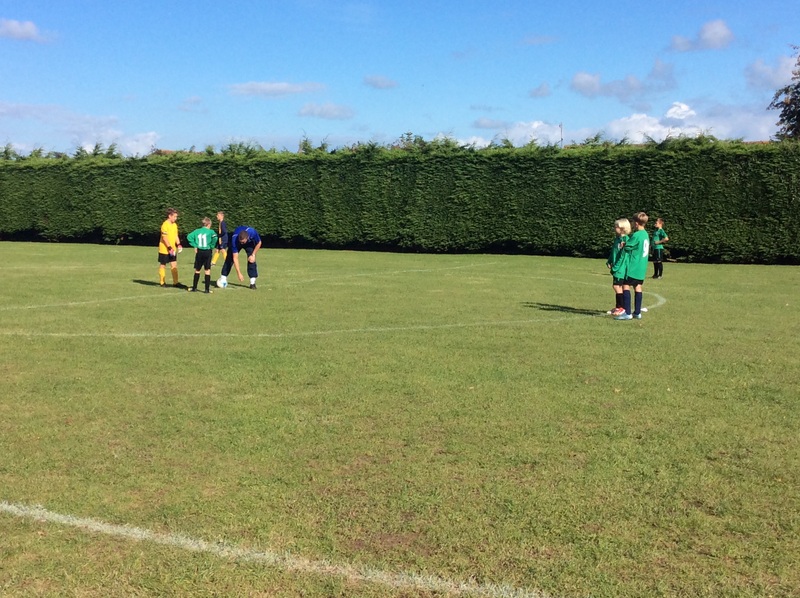 A fantastic game that was won by Nettlestone after a penalty shootout. 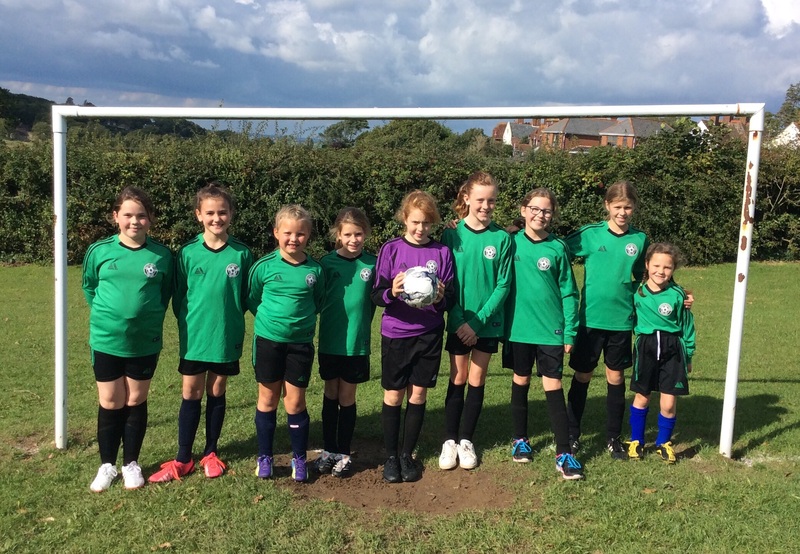 Super SEVEN goals without reply for the U11 Girls Football Team! 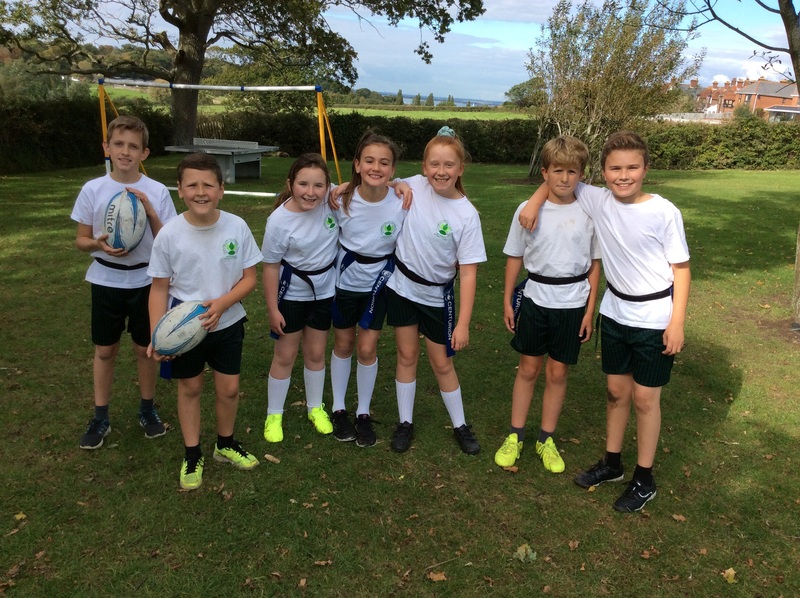 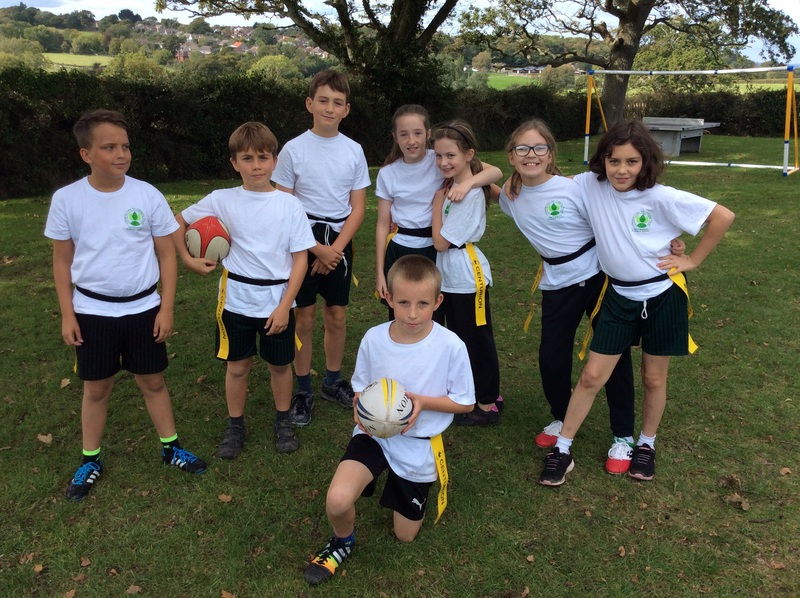 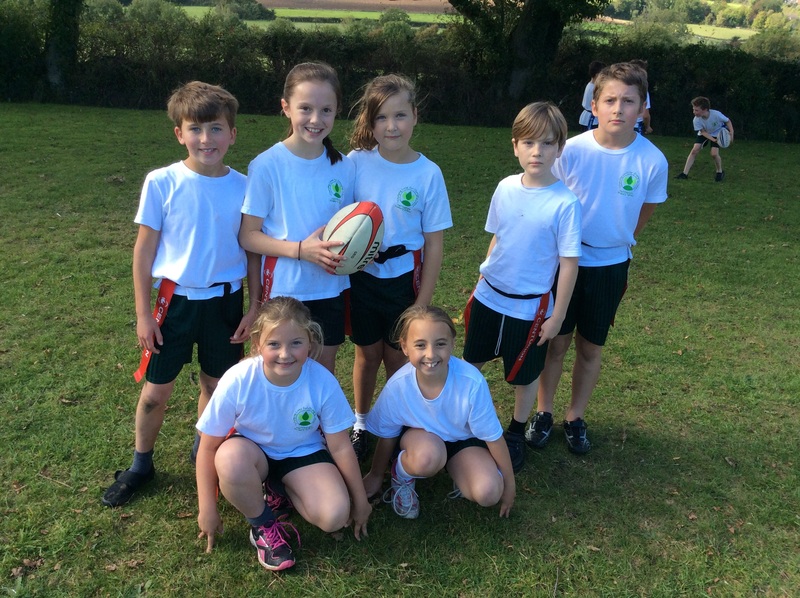 U11 Ryde Tag Rugby Champions! 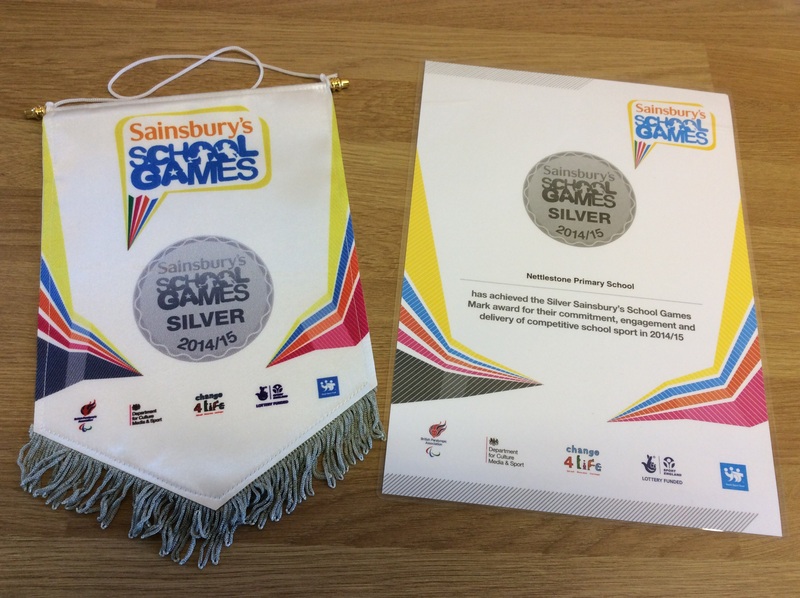 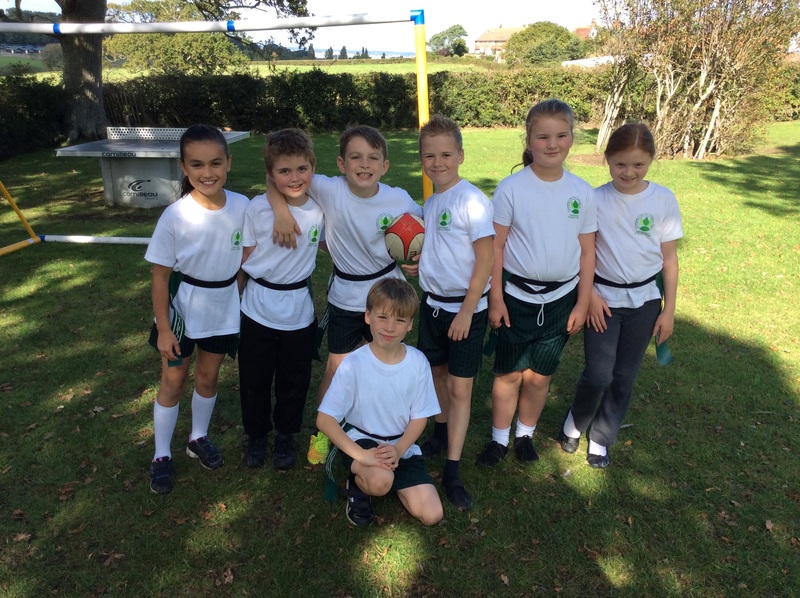 B Team – Runners Up! 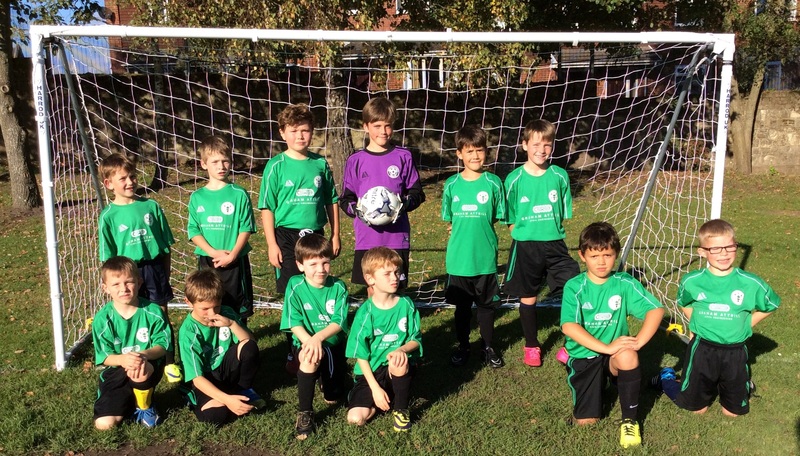 Squad – Freddie, Jonty, Louie, Archie, Billy, Elliot, Ben, Joe C, Adam, Oscar, Gabe, Joe H, Ethan, Finlay, Noah, Daniel. 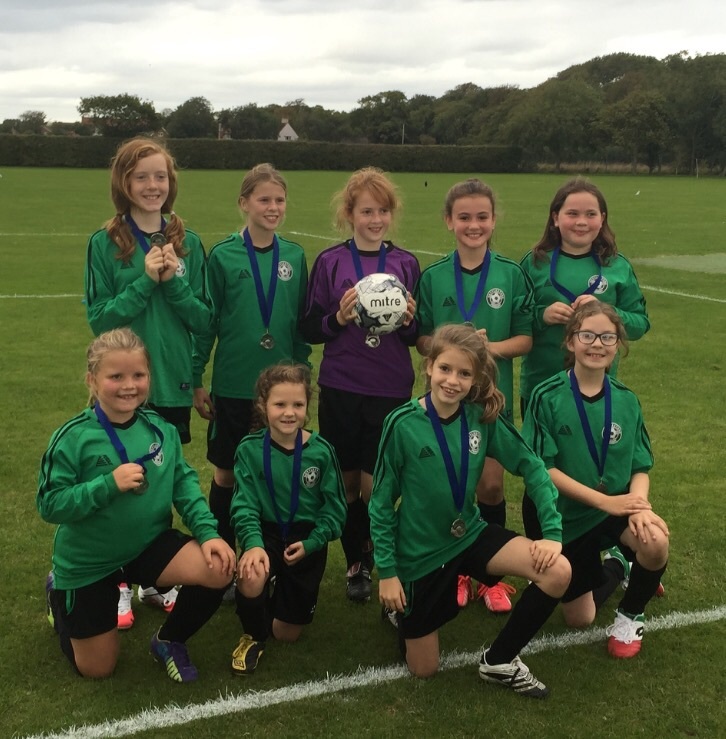 I would like to say a fantastic well done to the Girls Football team who came runners-up in the Isle of Wight 7s finals last night. 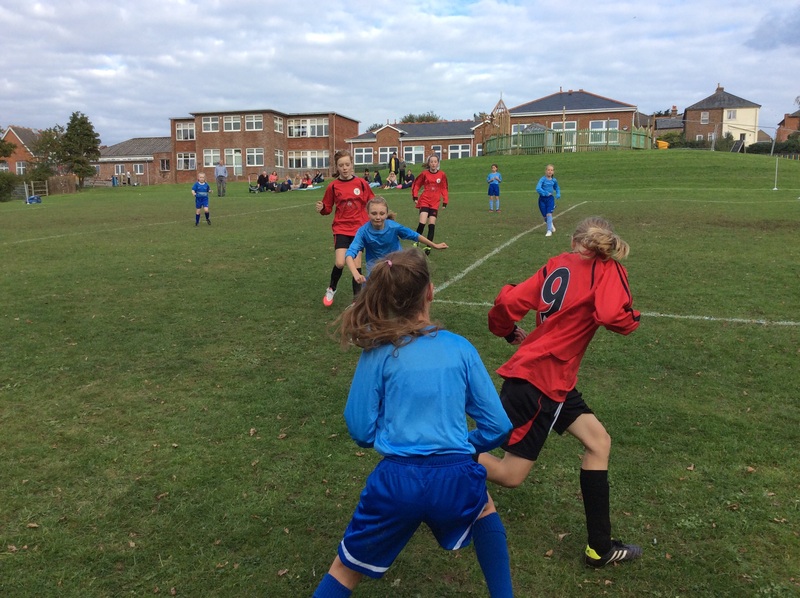 We beat The Bay, Haylands, Newchurch, Barton and Shalfleet before narrowly losing to St Francis in the final. 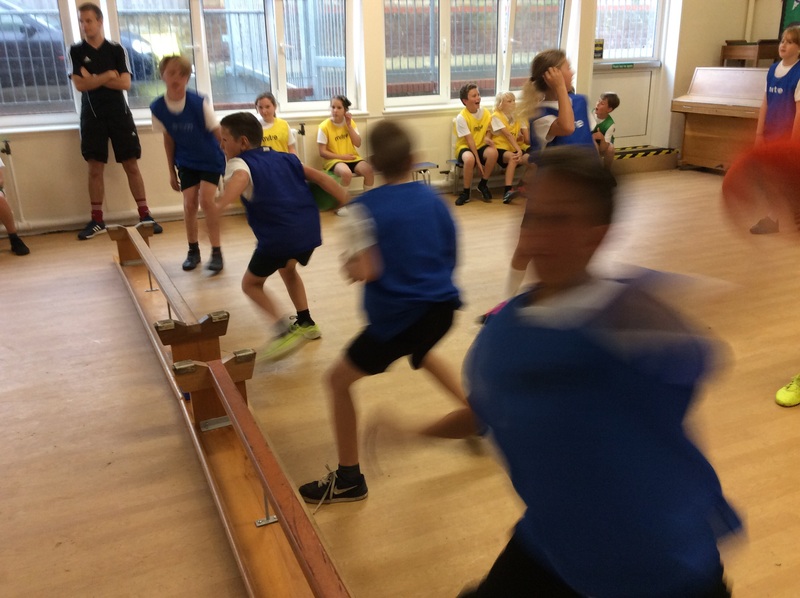 Going for gold this year! 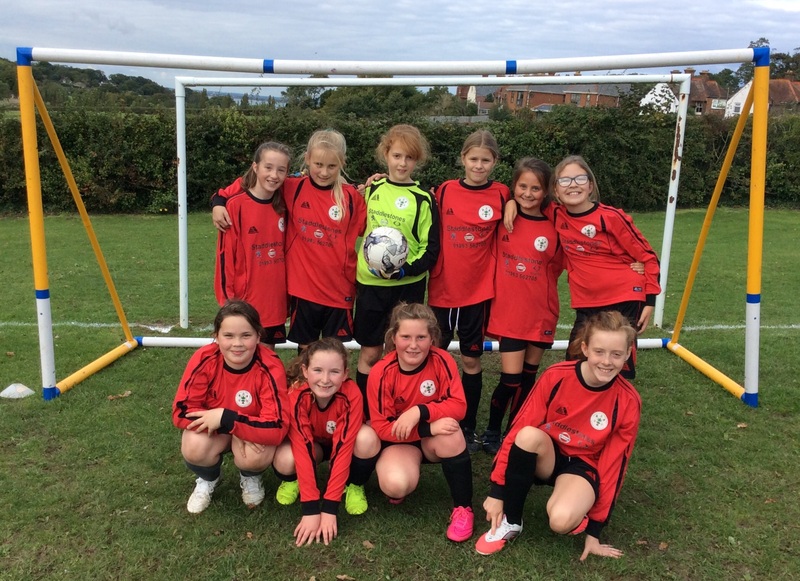 A fantastic well done to the U11 Girls Football team who last night qualified for the IOW Danone 7s finals next week. 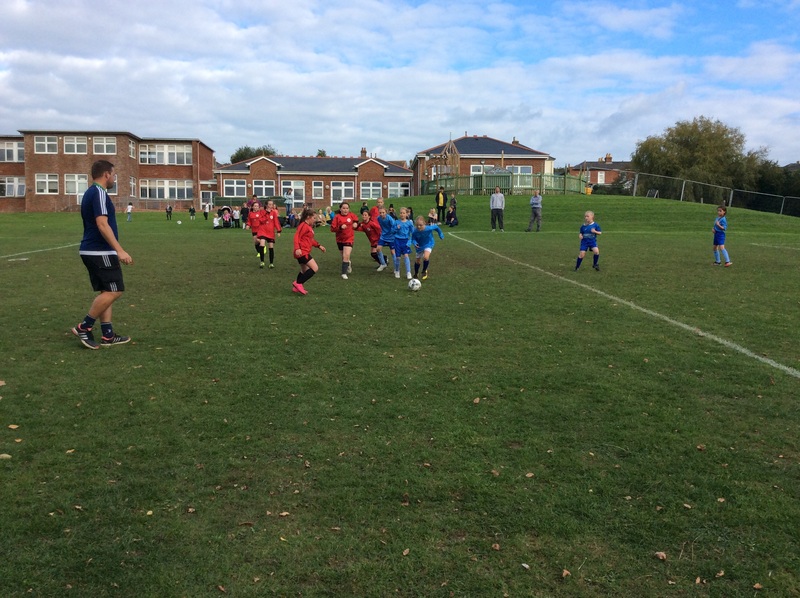 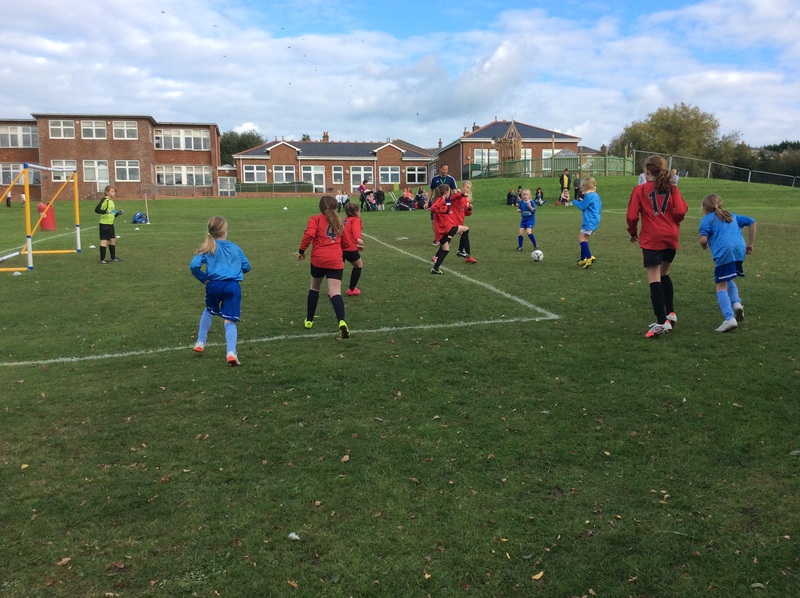 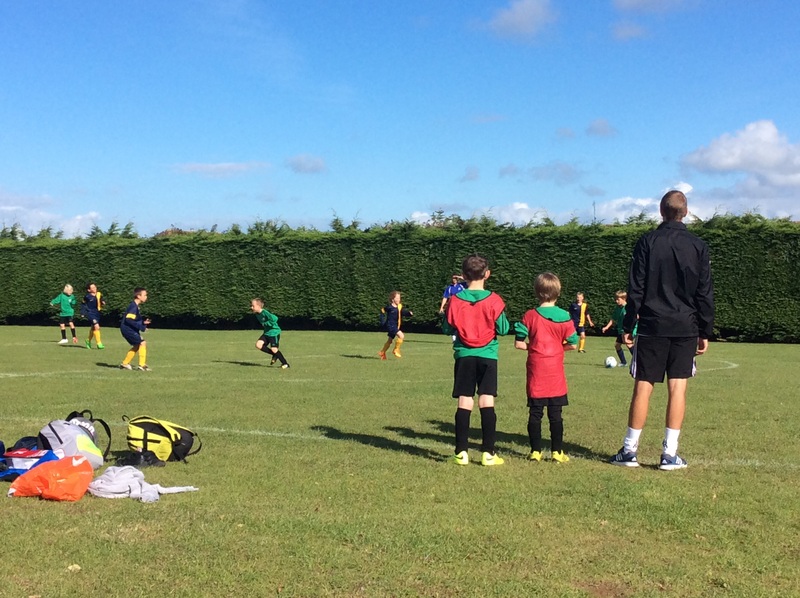 There were superb performances all over the pitch as we beat Haylands 3-0 and The Bay 1-0. 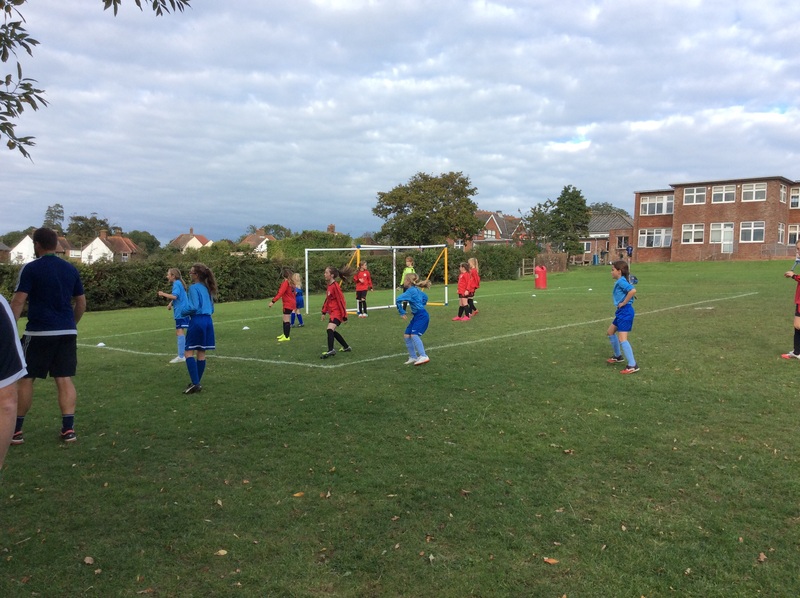 Goals were scored by Ella (3) and Enid. 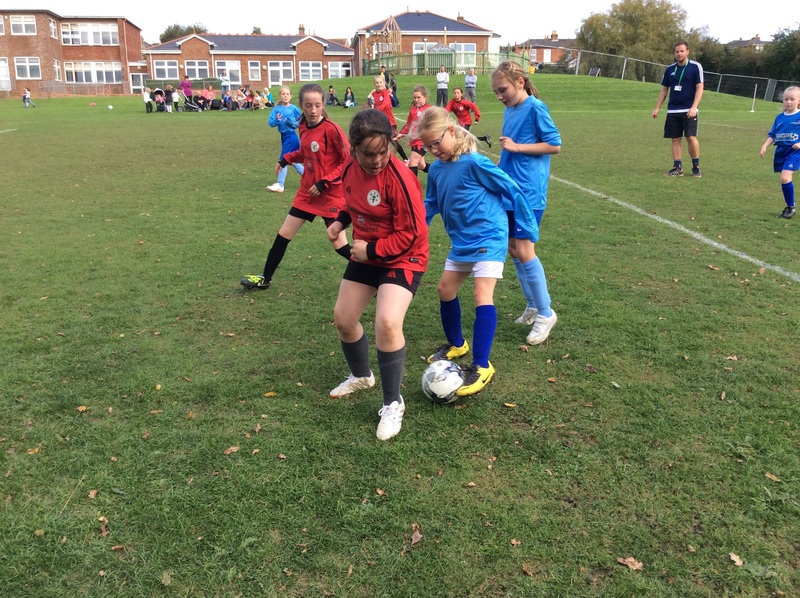 Player of the day was jointly awarded to Amelia and Enid. 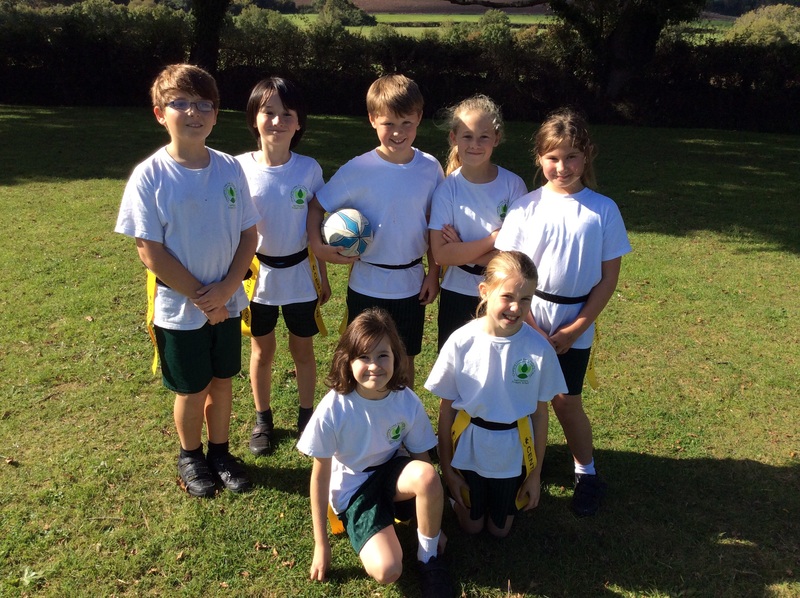 The team – Leigh, Amelia, Lylah, Evie, Ella, Sophie, Enid, Abi, Pearl. 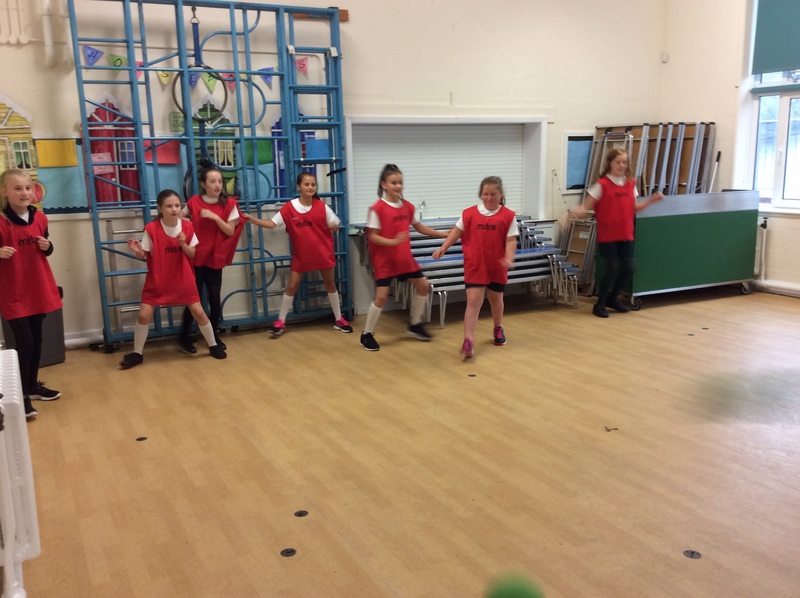 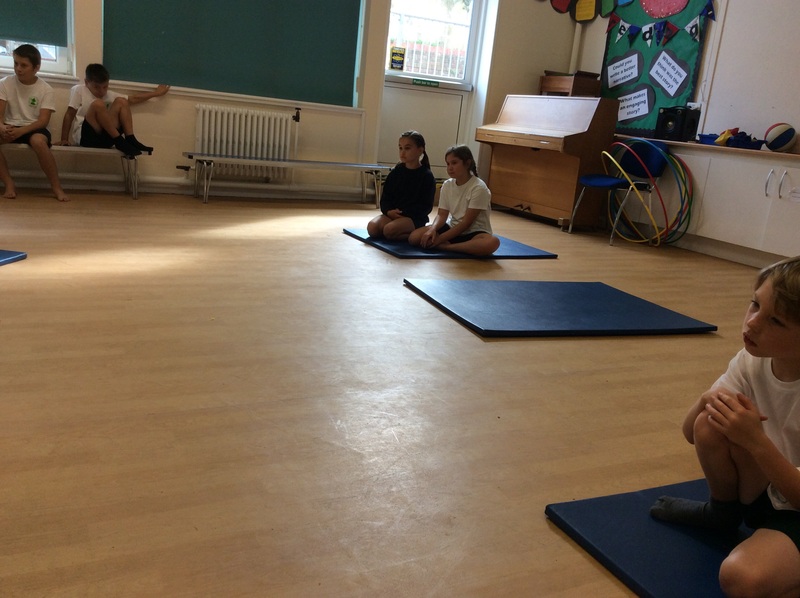 Year 5 having their first J Rock rehearsal with Miss Davis! 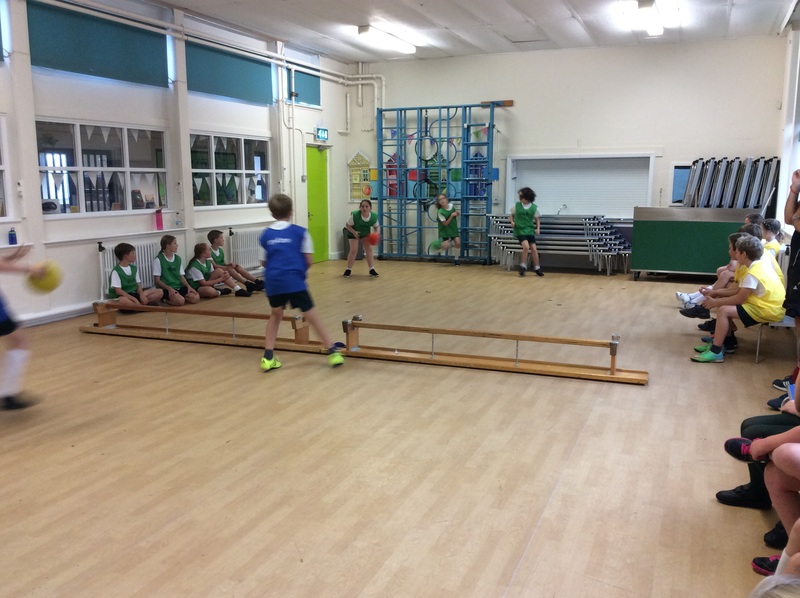 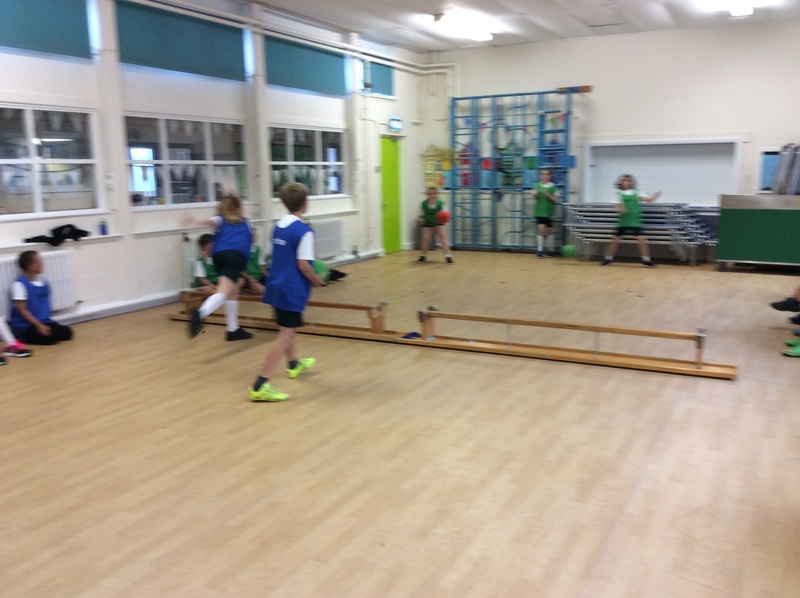 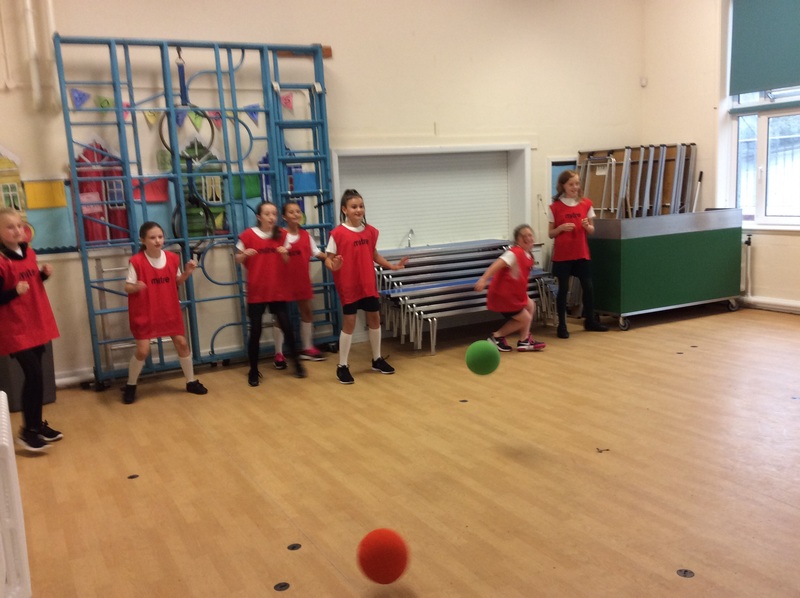 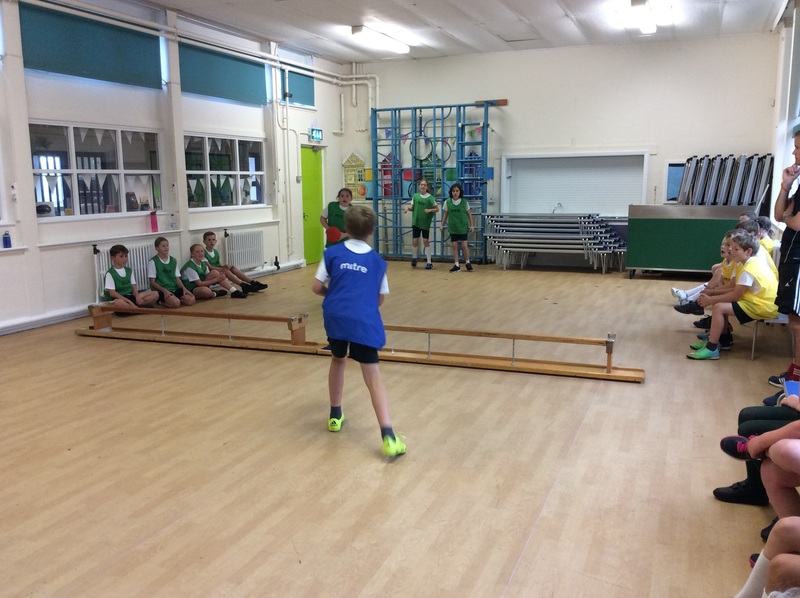 Year 6 sheltering from the rain and enjoying some DODGEBALL!!! 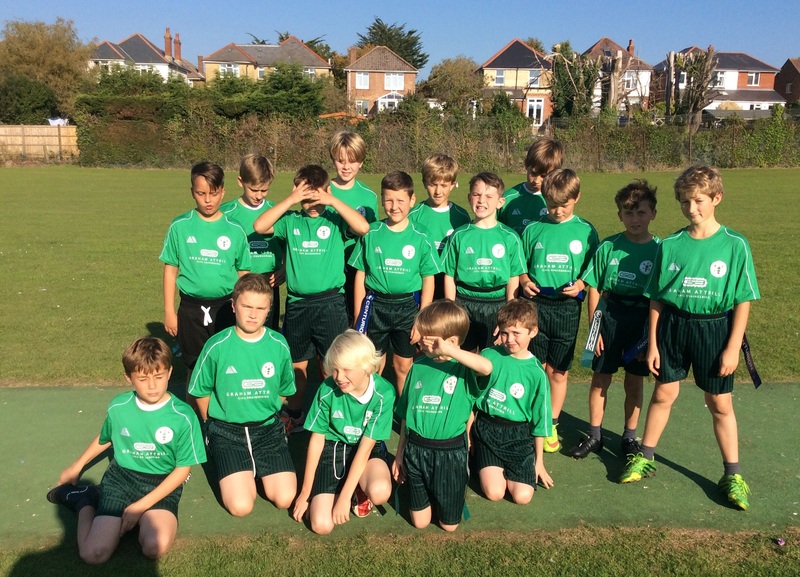 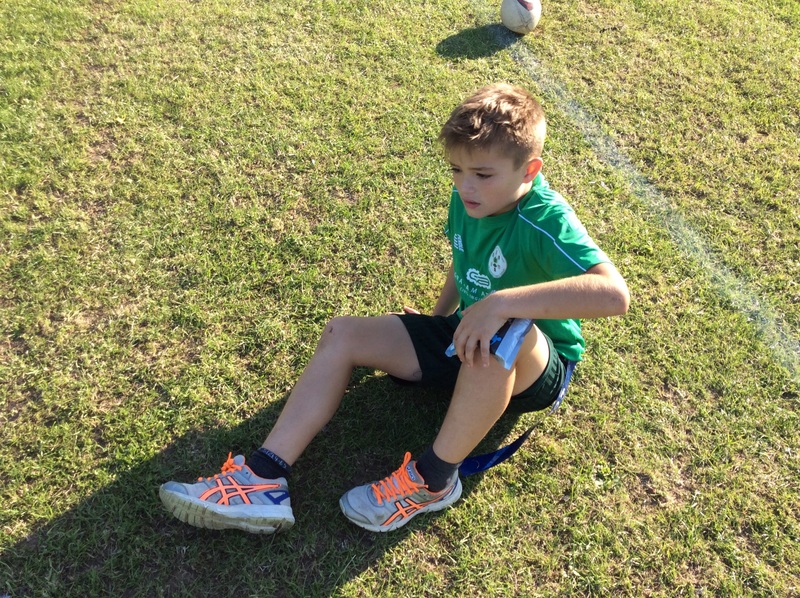 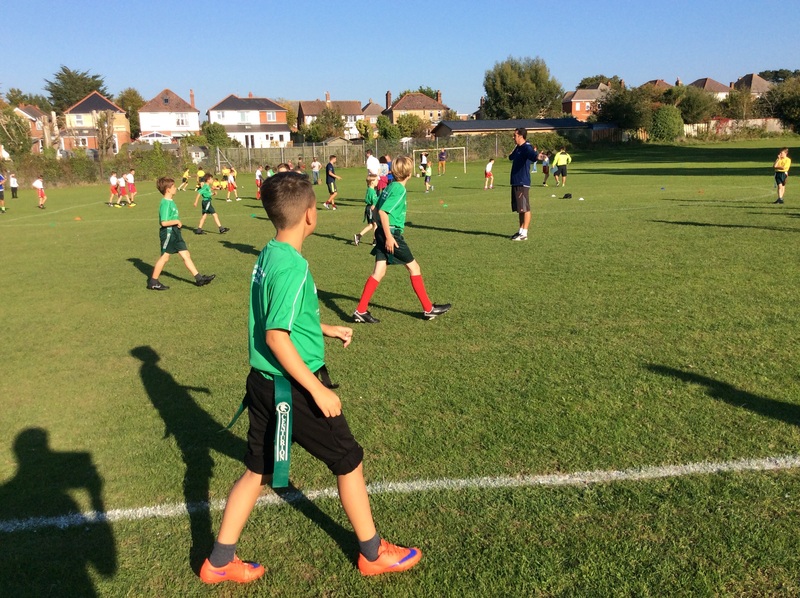 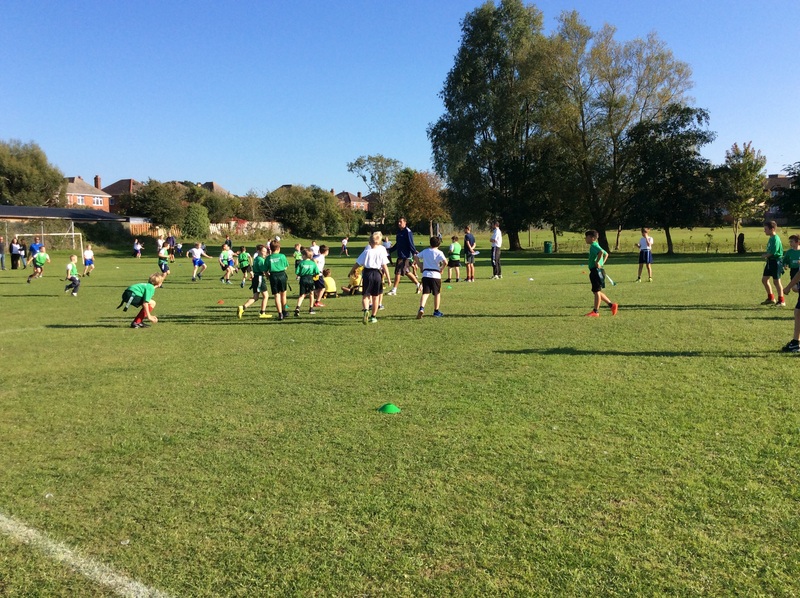 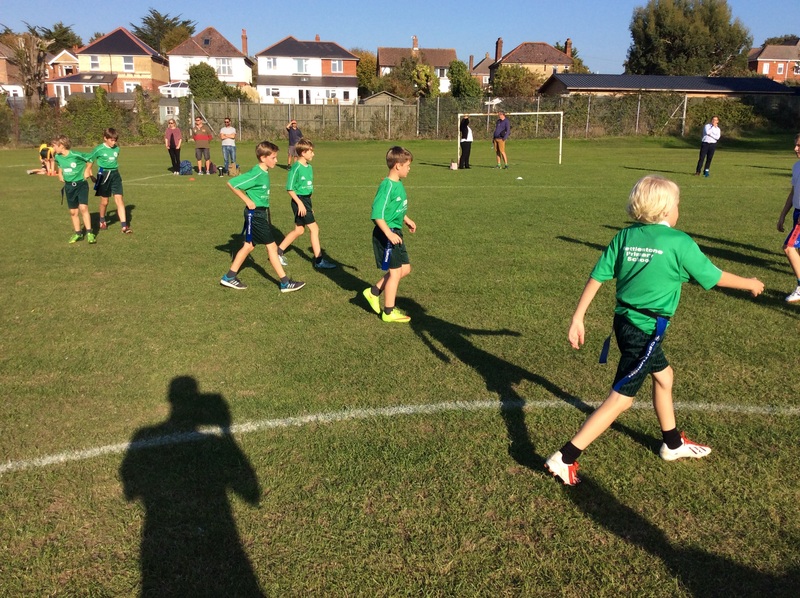 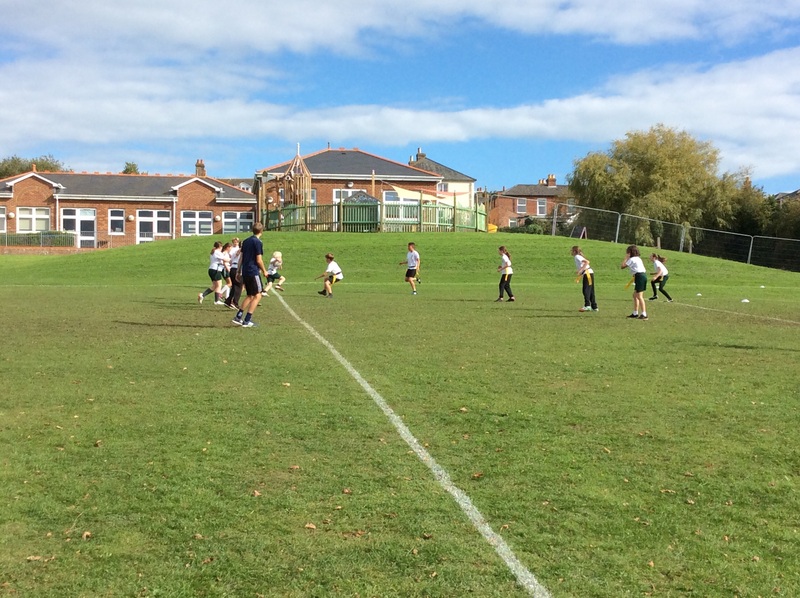 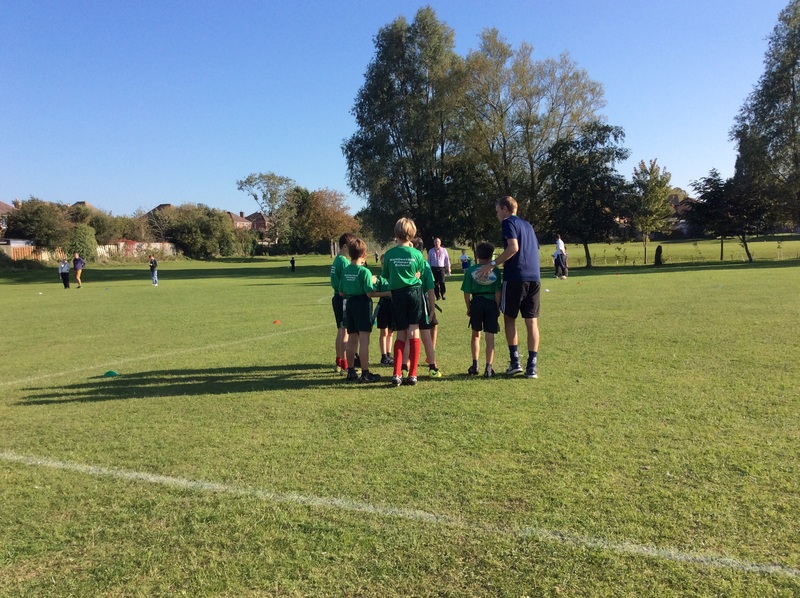 The U11 Boys Football Team were very unlucky as they narrowly lost out in this qualifying tournament. 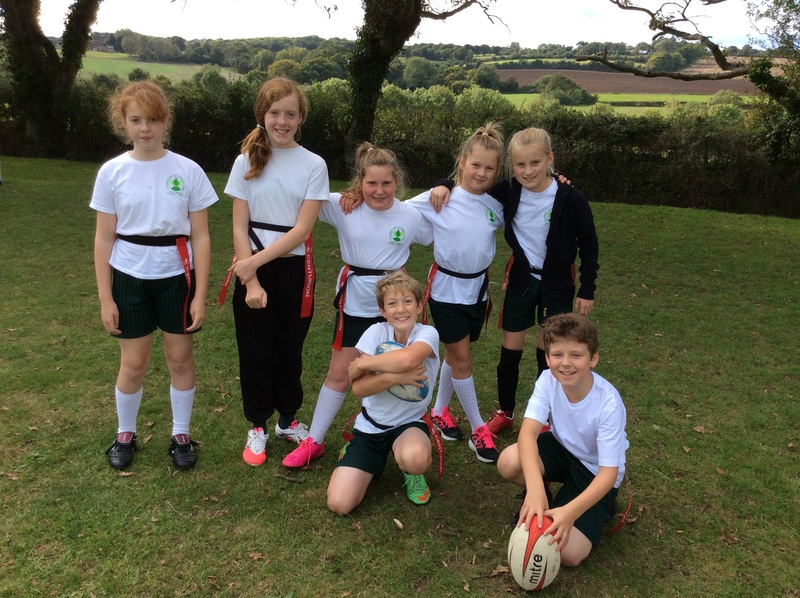 We were up against strong opposition and the best team on the day, Dover Park, went through to the IOW finals. 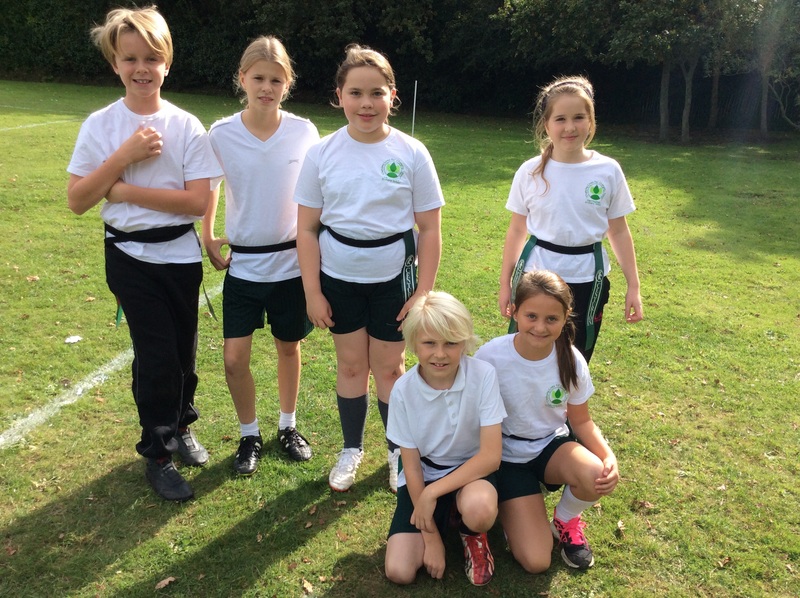 Congratulations to them and we wish them the best of luck! 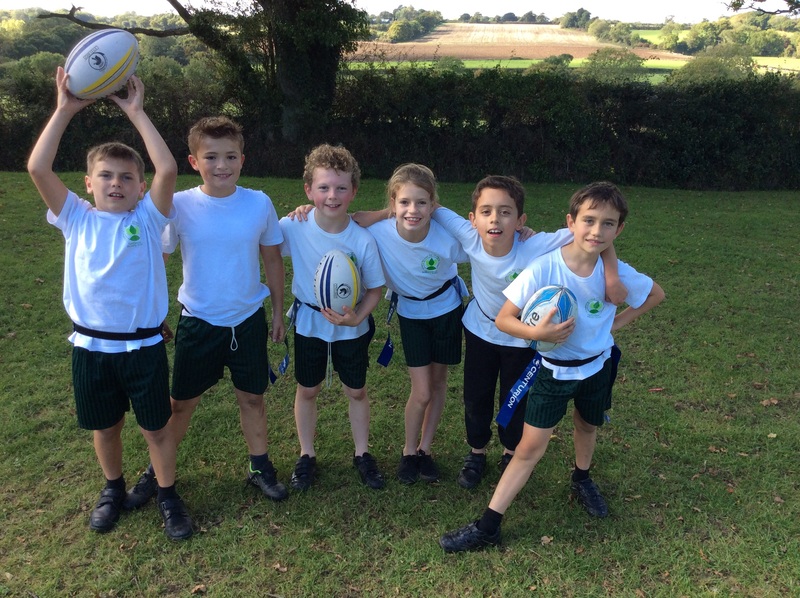 Team – Joe C, Joe H, Gabe, Rowenn, Elliot, Archie, Finlay, Ben, Noah. 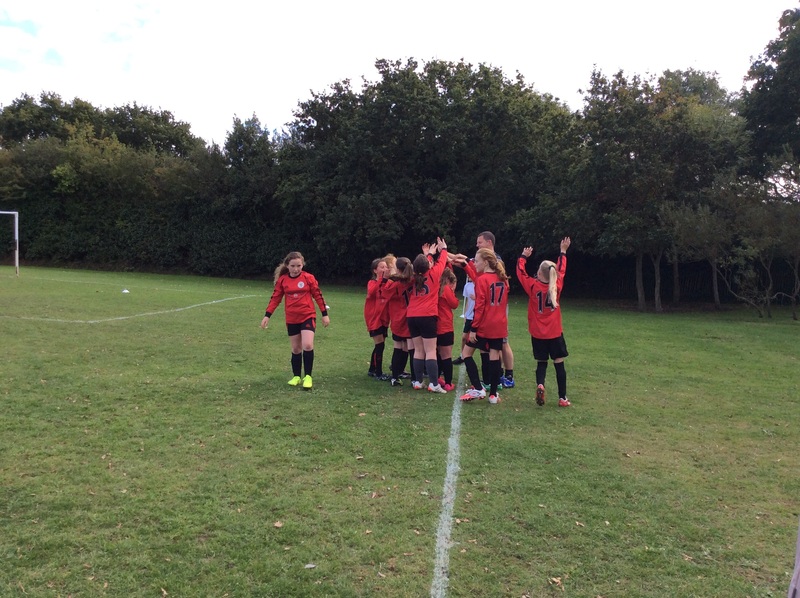 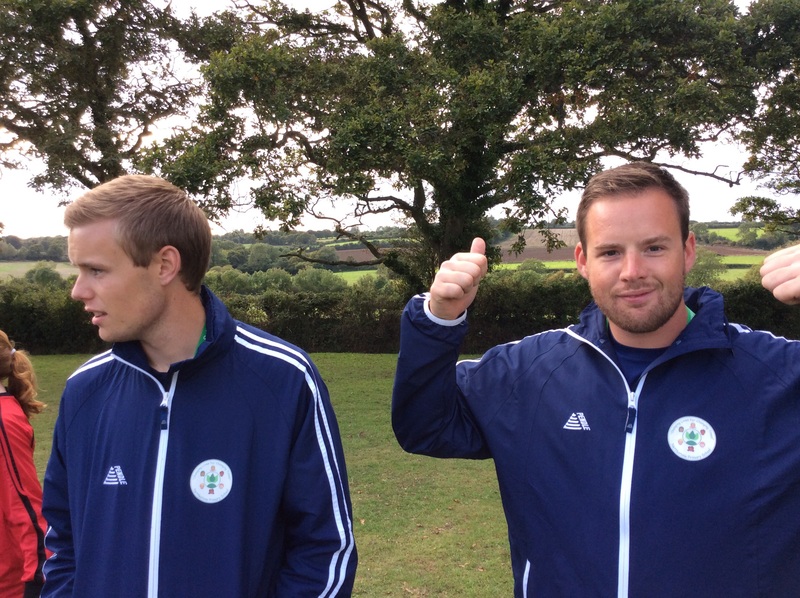 Goal scorers – Rowenn, Elliot.